This is a radio spot for a local radio station in Barre, VT highlighting paper products that we sell – here, we added some pictures to it… It’s also is running on our Facebook page. 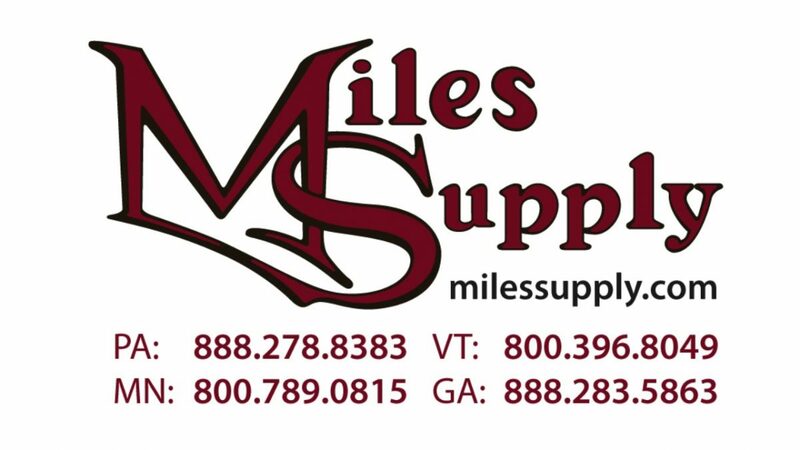 “SAVE TIME with Miles Supply in Barre! 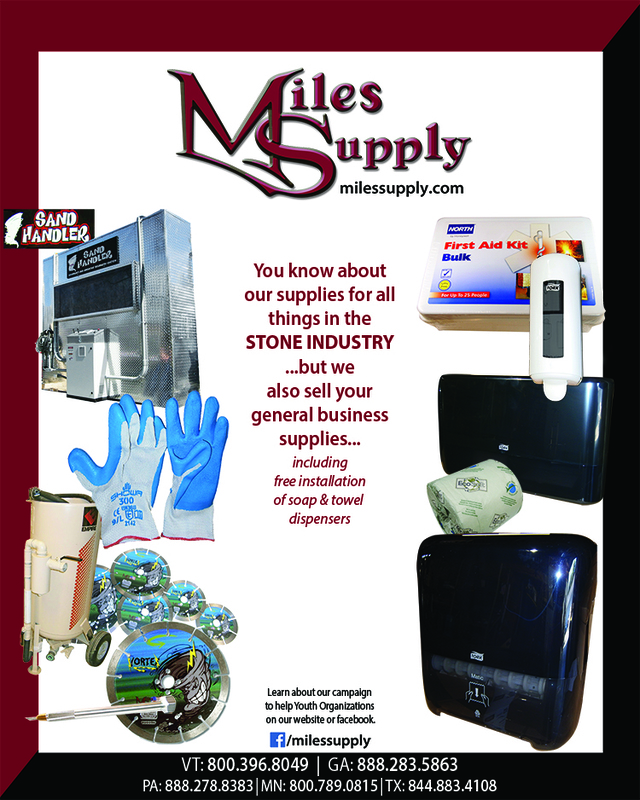 Yes, you hear the name Miles Supply and think, ‘they are the business in the stone industry that sells all of the high end, high quality industrial stone equipment and supplies’, well that is true but did you know this about Miles Supply? They ALSO sell a huge amount of general business products and could supply you and save you time!!! Items like, paper towels, toilet paper and first aid kits and purchase your paper and soap products from Miles Supply, they’ll install the dispensers for FREE!!! These are only a few of the MANY products available. Are you a restaurant, a gym, a salon or deli? Are you making a monthly run to the big box store for your business supplies. Monty is our go-to guy for industrial supplies, paper products, safety (PPE), and construction; call him at our Barre location 476-3963 or his cell at 802 839 0805. Among the various services he provides is also VMI (Vendor Managed Inventory Service) which means he’ll keep track and stock what you need! Also First-aid cabinet management service, FIT testing for masks, and chain sling inspection & repair services, and new custom-made stone handling slings in chain, nylon, and cable.